THE BIGGEST SHOW IN THE WORLD! The latest odds, free picks, fantasy and 24/7 passion for #Sports! LISTEN LIVE DAILY!!! 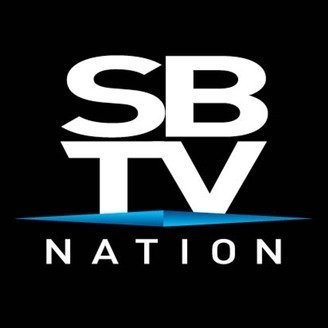 9am EST weekdays. 10am EST weekends! 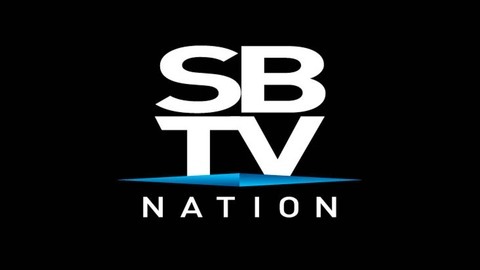 This Is The #SBTVNation.